To help children develop better learning skills, engage all their senses. 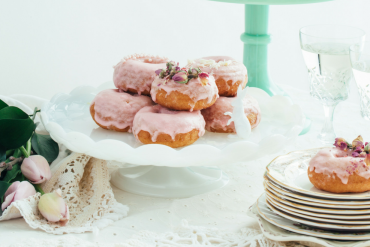 Here are fun activities that you can do with ordinary household items and pantry staples. Sensory play is currently a big buzzword among parents. Playgroups, pre-schools, that Martha Stewart-esque mum in your neighbourhood — it seems like everyone’s an advocate. But what is sensory play and why is it so fashionable? Activities that seek to engage all five of our key senses (sight, sound, smell, taste and touch), sensory play works all parts of the body and mind, thereby helping to develop a child’s motor, critical thinking and solving skills. Research from bodies such as the Michigan State University has shown that children who engage in quality play-based learning are increasingly likely to improve memory and language skills, resulting in an enhanced ability to perform well academically. 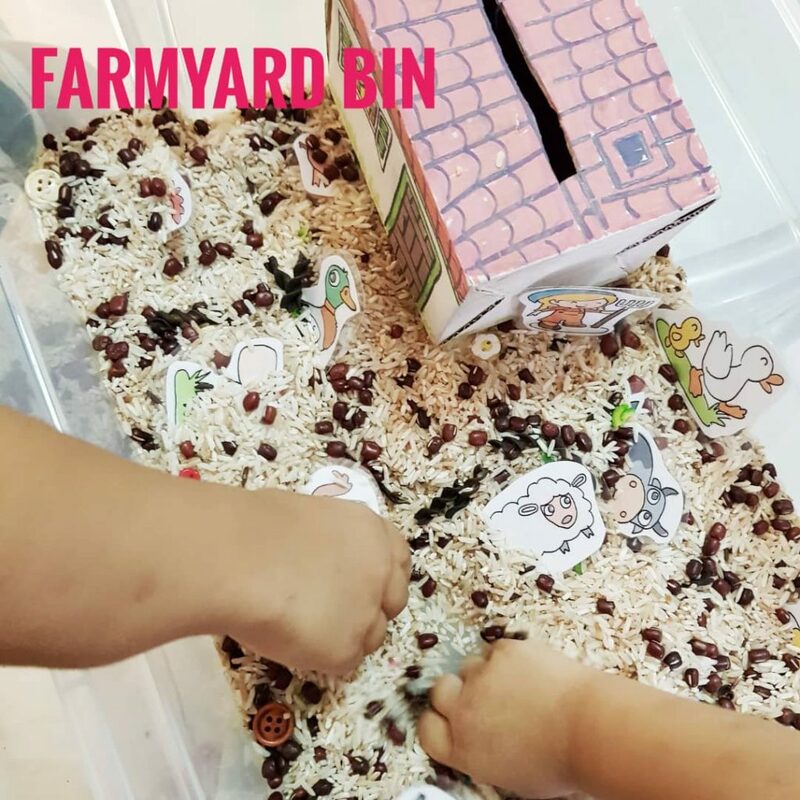 Sensory-play activities are particularly beneficial in the formative years of early childhood, up to the age of eight years, when a child’s brain is at its peak of development. 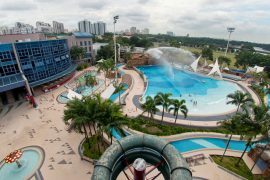 In Kuala Lumpur, one proponent of sensory play is Shobana Segran, founder of What’s For Fun? 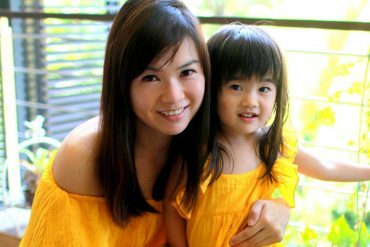 (@whatsforfun), that conducts parent-accompanied playgroups for little ones aged two to five at various locations around the Klang Valley. 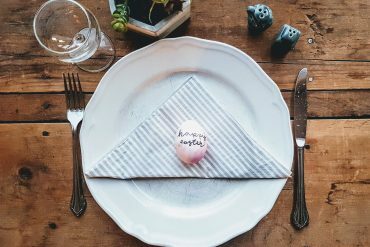 She shares some effective age-specific examples of sensory play that use ordinary household items and a dash of imagination. 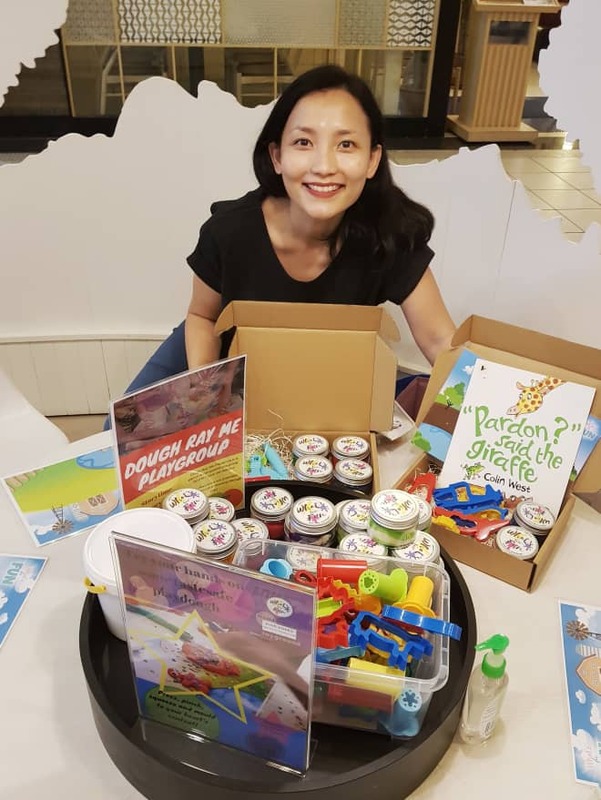 A sensory play enthusiast, Shobana Segran, founder of What’s For Fun? teaches learning through experiential play. At this early age, sensory-play activities can foster a child’s innate curiosity and investigative skills. Place items of varying textures (cut-outs of aluminium foil or bubble wrap) or materials with a distinct feel (a fuzzy blanket or artificial grass). Let babies crawl freely over them, feeling out differences with hands and feet. 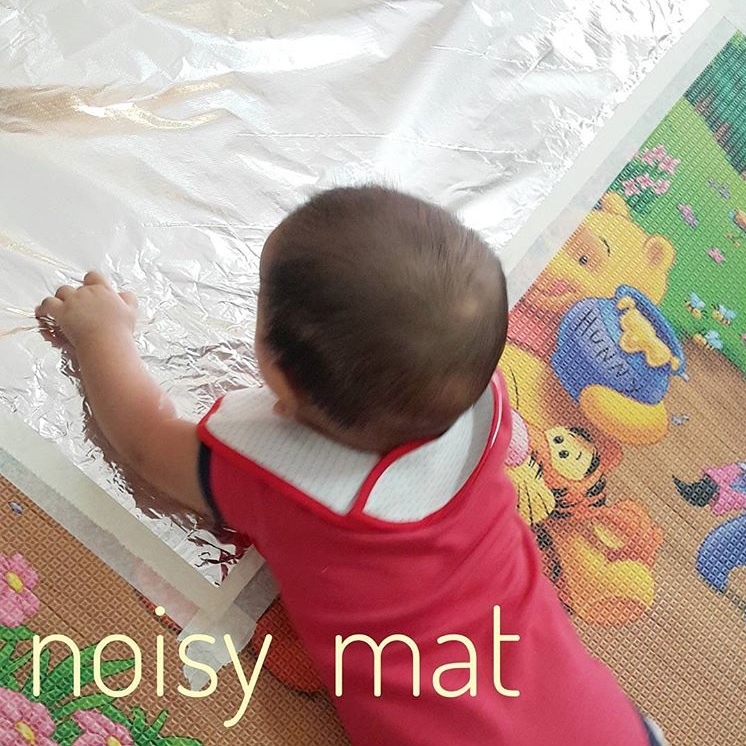 Foil not only feels cooler on skin, it makes a different noise when baby crawls over it. Make rattles by filling empty milk bottles with items of different colours, weights or textures. Try rice, beans or marbles. Let your little percussionists grow their understanding of cause and effect when they move the bottles to produce new sounds. Fill up baskets with objects that have different sizes and shapes and let your baby dig in. Ideal for babies that can sit up. Fill an empty basket with props from around the house. 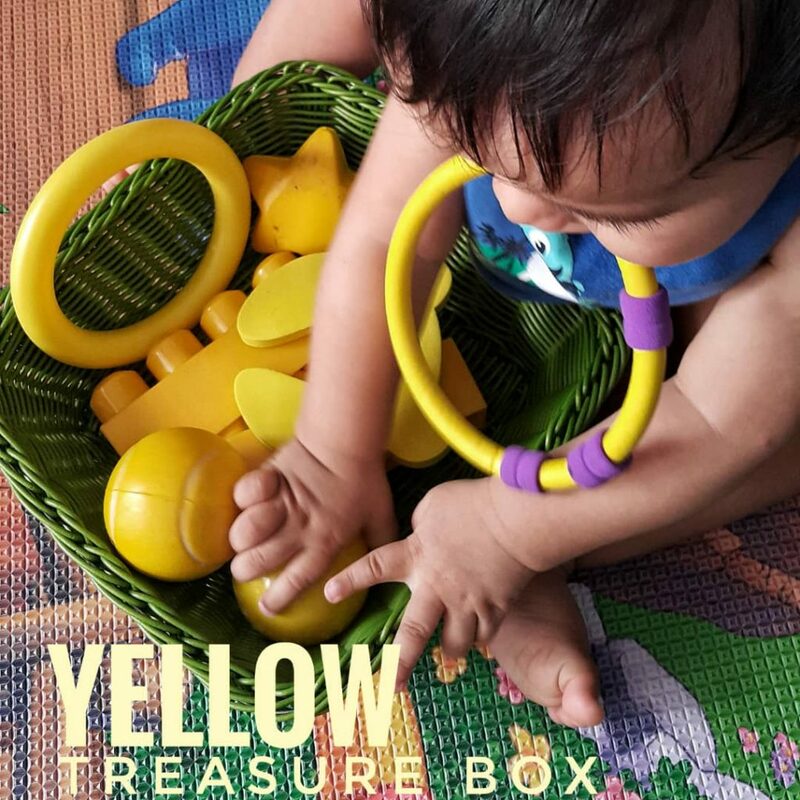 Think chew toys, clothes pegs, plastic keys, tennis balls, colourful cards, and even pieces of fruit — what is ordinary to you is extraordinary to your little learner. To fine-tune gross and fine-motor skills, sensory play is getting increasingly kinaesthetic. Bear in mind that little ones still have a limited attention span, so engage them in activities that require minimal effort but stir their interest. Use long strips of different-coloured ribbons, and affix them high on a wall, but still within grasp of the child. As little ones stretch and reach for the ribbons, it trains their hand-eye coordination and sense of balance. Use your kitchen trays to set learning tasks for your child – it can be as simple as filling them up with objects. Everyday items, such as baking tools, can be worked into play; for example, a muffin tin. Take different coloured mini-pom-pom balls and fill one end of the muffin tray. Give your little chef a spoon and ask them to fill up other holes in the tray with the balls. The activity appeals to a child’s love for digging and pouring, honing hand-eye coordination and motor skills. Have themed sensory bins to make them more varied and interesting. Tap into your toddler’s increased cognitive skills at this stage with sensory activities that encourage their ability to identify colours and recognise numbers. This decorating activity is a simple-but-effective way to boost your child’s creativity. 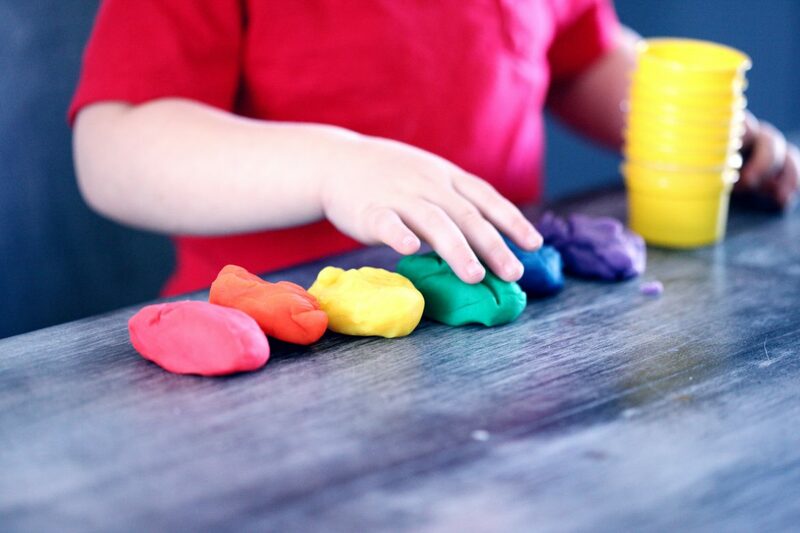 Roll some playdough into little balls, and let the kids practice their pincer grip and work their imagination as they craft their pokey pals, using bits of uncooked pasta, buttons, or straws as embellishments. Kids embrace mathematical learning when you turn it into a numbers game. 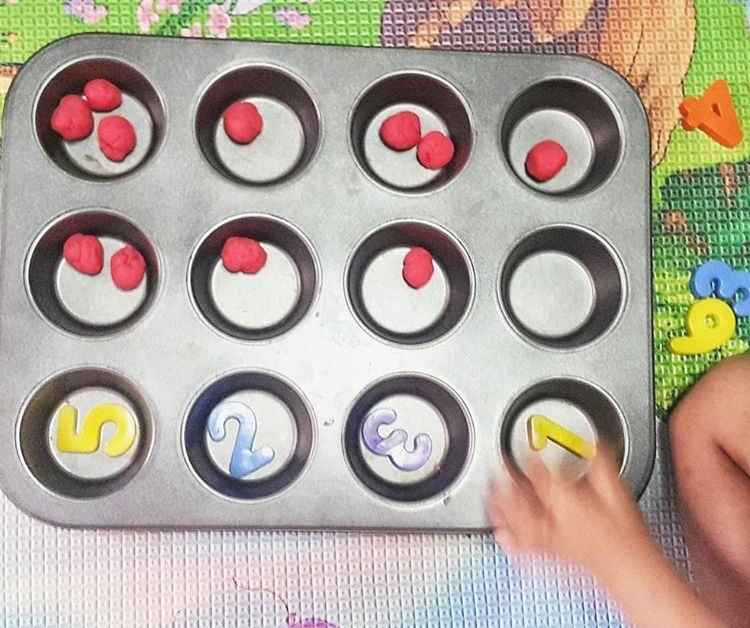 For this activity, you will need some playdough (rolled once again into small balls), number magnets and pipe cleaners. 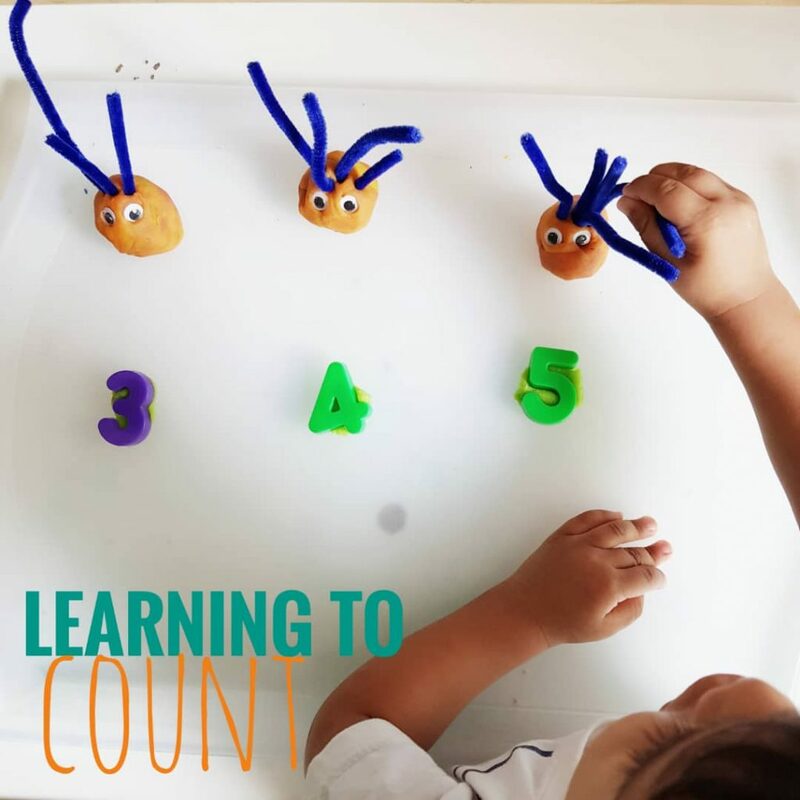 Assign a number magnet to each ball of playdough and encourage your budding mathematician to correctly identify the number specified by sticking the corresponding amount of pipe cleaners into the dough. Put your child’s toy animal collection to good use with this fun puzzle. 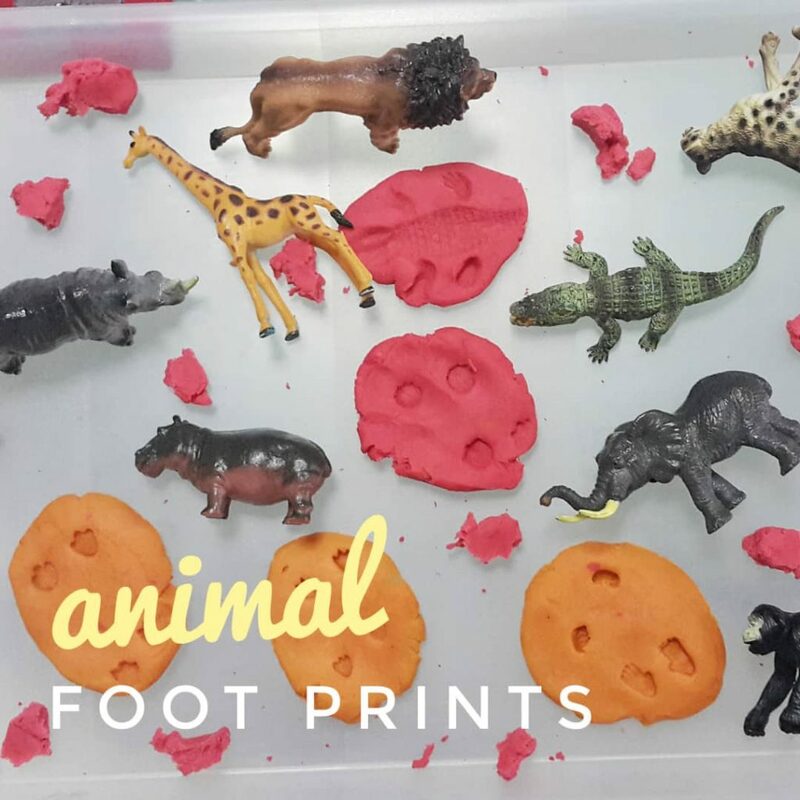 Create imprints of the animals’ feet in flattened playdough and get your little one to match the imprints to the correct animal. 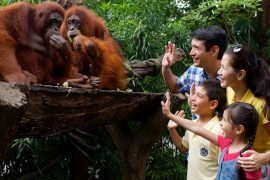 Kids will love this mini rumble in the jungle, which, in turn, hones hand-eye coordination and problem-solving skills. Play matchy matchy: Pairing the footprint to the right animal helps to develop a child’s deduction skills. Ideal for pre-schoolers, these sensory-play activities incorporate an educational science, technology, engineering, art and math (STEAM) approach that hones critical thinking, encourages dialogue, and fine-tunes growing motor abilities. Draw a face-sized outline of your child’s favourite cartoon or movie character on a piece of art card. Leave some portions empty, save for marked dots, so that a child can exercise their drawing ability by connecting the dots to sketch out the rest of the mask. Once the dots are connected, get your child to assist you in cutting out the mask and colour it in to further refine their motor skills. Help shape your child’s penmanship skills with the easy activity. All you need is a shallow tray, such as a baking dish, and tons of salt. Ensure that the tray is in a contrasting colour to the salt for maximum effect. Fill the tray up with enough salt to cover the bottom and get children to practice writing letters in the salt using their fingers. Budget-friendly: Pantry staples are a cheap way to create fun learning projects for children. Start with a medium-sized tub, this will serve as a base. Place a small-sized jar at its centre, covering its sides and the base of the tub with enough playdough to form a makeshift volcano. Pour approximately two tablespoons of baking soda into the small jar and fill an empty squirt bottle with vinegar. 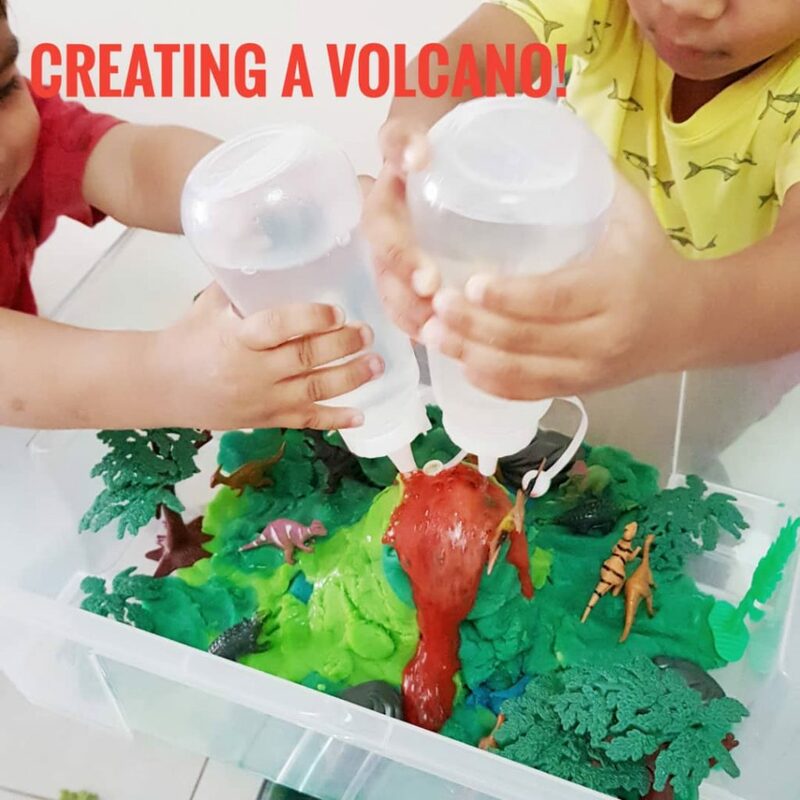 Get your children to squirt vinegar into the mouth of their mini-Vesuvius – watch as it combines with the baking soda to create an explosive chemical effect.